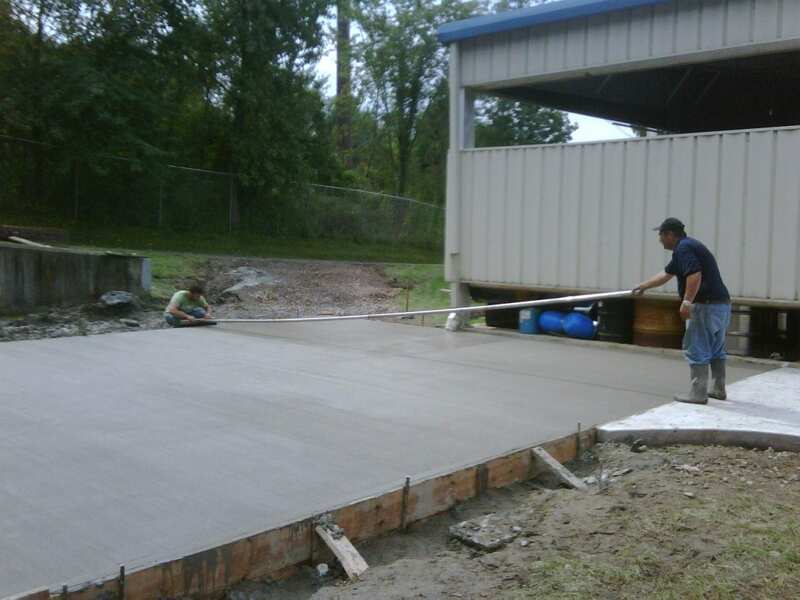 Greenway Industries is your trusted source for Concrete Flatwork in the Greater Danbury area. We work with walkways, sidewalks, curbing, patios and more. Our crew can work on both residential & commercial projects. With our highly trained team, dedicated to 100% customer satisfaction, we know we can get the job done right. Why is Concrete Flatwork a Good Choice? When it comes to surfaces for commercial properties such as walkways, curbing, sidewalks and patios, concrete flatwork is the way to go. This is why Greenway Industries tries to provide concrete flatwork throughout Danbury. Concrete flatwork is considered to be any poured concrete surface that travels alongside a horizontal plane. It is made by using wood frames and rebar and has a solid sub base of aggregate stone. Concrete is one of the strongest and most durable material that you can use for your property. Concrete is an environmentally friendly option for your project. When the life of concrete ends, it can be broken down and recycled as high-quality aggregate material for others to able to use. Concrete also does not produce any toxic runoff so you do not have to worry about filling your sidewalks, parking lots or drainage systems with any harmful materials. 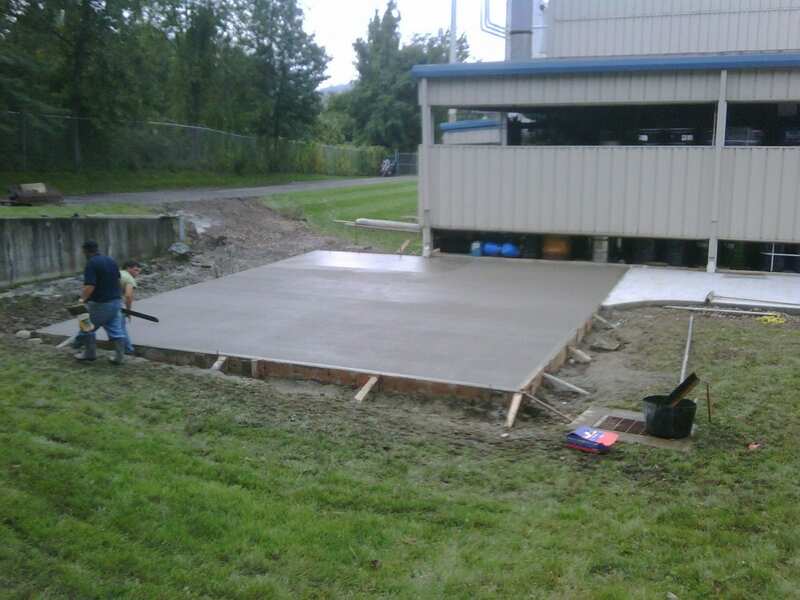 Our team at Greenway Industries has been performing concrete flatwork throughout Danbury for years. 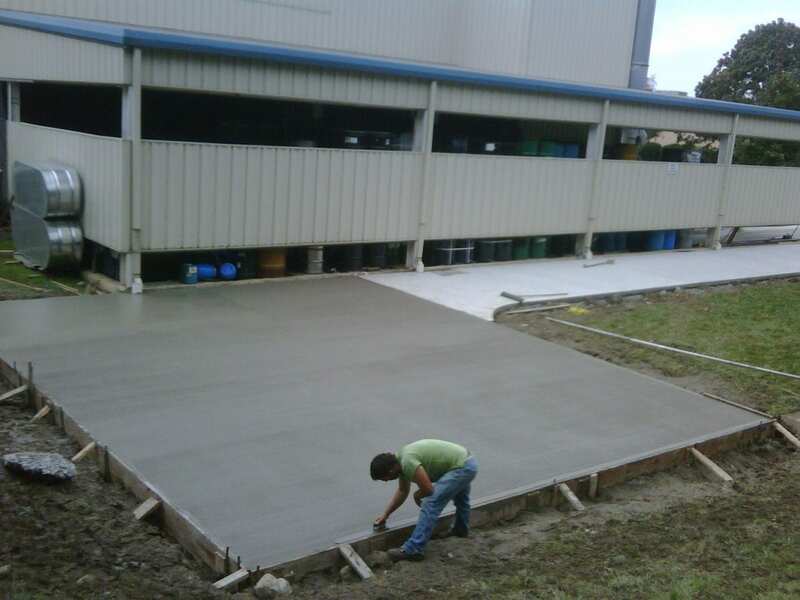 We are fully knowledgeable in the installation process of concrete flatwork and have the experience you need to get your project done in a timely, cost efficient manner. Let Greenway Industries assist you in your next project. We will work with you to ensure that your vision is carried out with care.